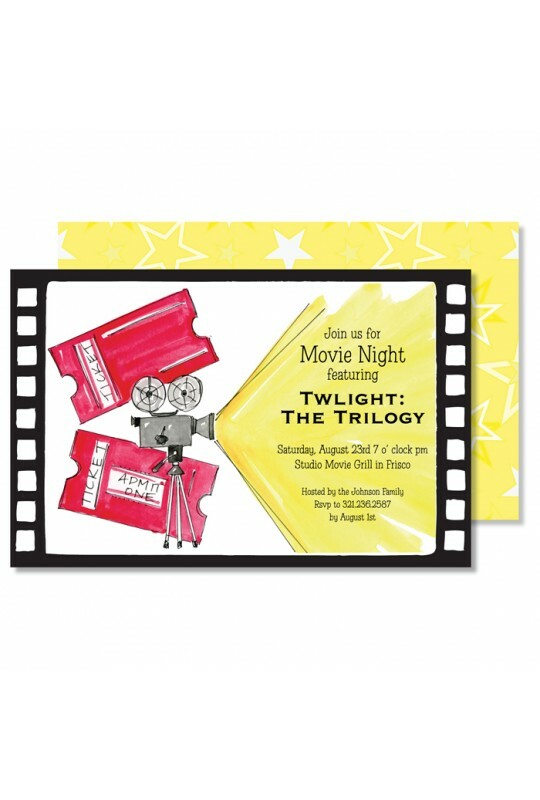 Invite friends and family to your Movie themed party with these beautiful invitations! 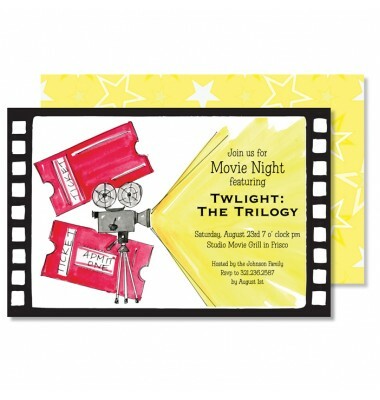 Your guests will RSVP "Yes!" to the bright colors and patterns.